The prelude to The Blackest Night begins here! They come from a place of great anger and hatred. 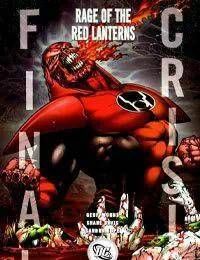 They are the Red Lanterns and they will have their revenge against the greatest Green Lantern - Sinestro. That is, unless the Guardians have theirs first.